In the first quarter of 2018, the freight volumes of ports owned by Estonian state-owned company Port of Tallinn increased 0.3 percent to 5.01 million tons, while the number of passengers grew 0.2 percent to 1.92 million. 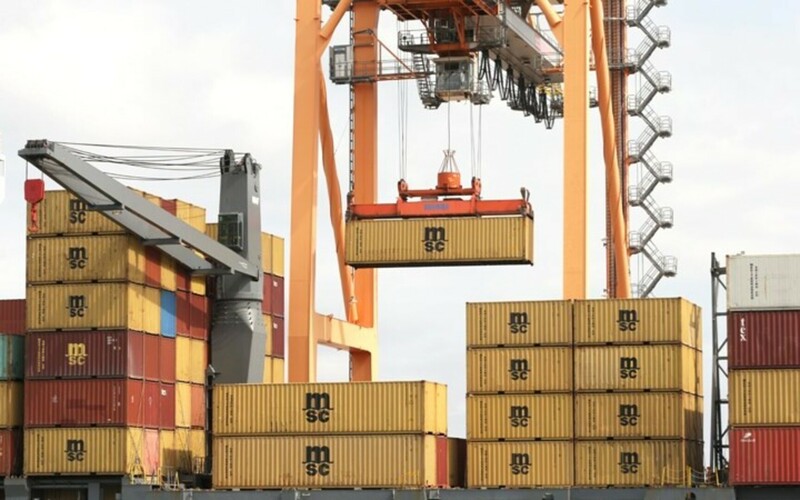 "The decline in freight volumes has stopped and is even showing slight growth, which is first and foremost the result of the growth in the rolling stock and solid bulk goods that have been carried through the ports," Port of Tallinn CEO Valdo Kalm said in a press release on Friday. 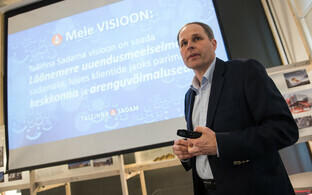 "The increase in the number of passengers served at the ports was mainly from the Tallinn-Stockholm route." In terms of passenger carriage between the mainland and the major Western Estonian islands, Port of Tallinn subsidiary TS Laevad in the first quarter carried 325,600 passengers and 154,000 vehicles. 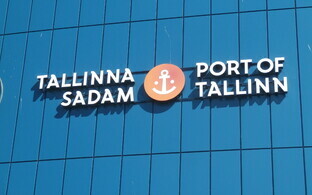 The Port of Tallinn group consists of parent company AS Tallinna Sadam and subsidiaries TS Laevad OÜ and TS Shipping OÜ as well as joint venture Green Marine AS.